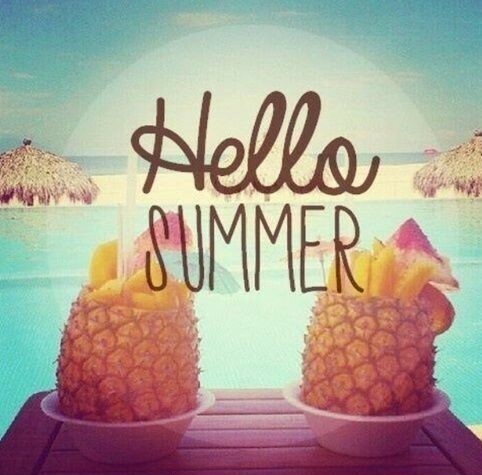 WE WISH EVERYONE A HAPPY SUMMER! Enjoy the summer or your Summer Holidays!! We want to say thank you too, for your activity on our board.